The lightning components still does not appear in android phones right? Not sure, this blog is about the process builder not components, have you seen something specifc about lightning UI components? Hello Andy, I speak Admin not developer but this post is exactly what I am digging for. I think? We currently have an APEX Class running a callout to Google Maps Distance Matrix API for a milage estimation. When Winter 15′ rolled out last Monday it went hay wire… All of a sudden it will respond with a distance estimation some hours of the day, and some not. I have been stuck on this for weeks, my admin brain says there has got to be a better way and can’t I use proccess builder for this. Do you think a proccess could run from a custom object and take origin_zip_code & destination_zip_cade and return an estimate to a custom field? It’s feasible to link your apex code to process builder via the approach described here, but you will need a developer to expose it before it can be seen. But in principle it’s possible yes. But as a developer I have to say that there is a likelihood the problem you have seen manifest will not be resolved, it is most likely down to the code regardless how it’s used. Sorry to say, but I do like your thinking this is exactly a good use case. Is there a possible issue with getting values out of Apex back into the flow that called that class? All I am seeing is “output” as a value form the class in visual flow and I can’t save it to a collection and now I am stuck. Can you share a snippet of code? Hmm… not sure you might have caught my answer below. Hope you did. I am stuck and have no further clue on how to move forward and this is an important feature to the flow (working with dateTime fields effectively). If I can get this one problem solved and get the user offsets for the dates back into the flow, then I can display and save the correct values. All I see in the flow is “output” and it doesn’t let me save to a collection. What type of variable in your flow are you trying to bind to? I’d like to bind to a collection, but the flow UI isn’t allowing me to select a collection variable. 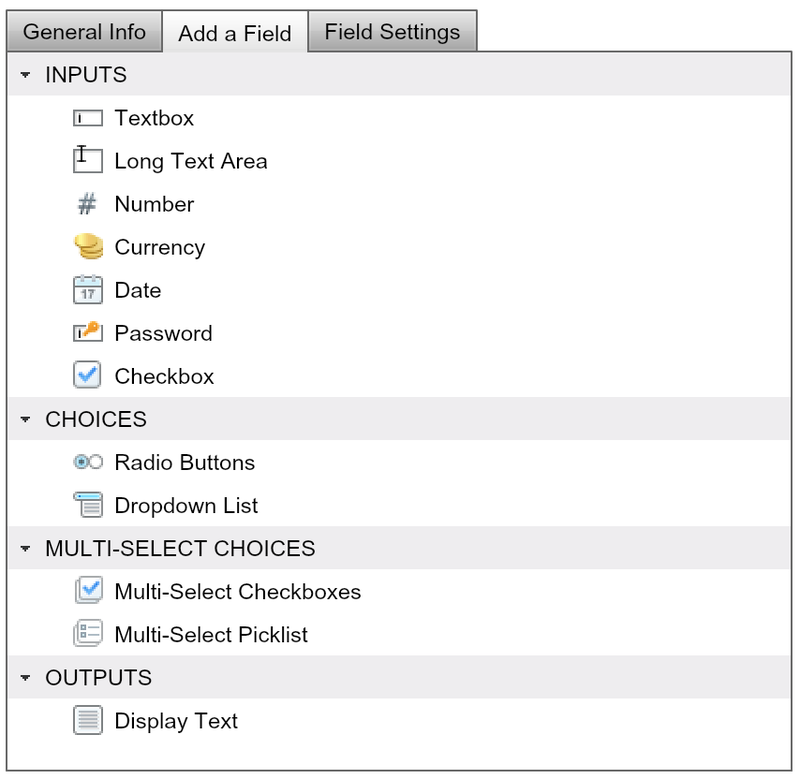 It only allows me to select from one of the two number variables or my sObjects. I can create two “output” rows and assign the offsets number variables I have. Hmm…. I didn’t try that actually. I can’t imagine that will work. Nope. Doesn’t work. Balks saying an output parameter is duplicated. Yeah sounds like this is a restriction, may need to get inventive. How about using a sobject, perhaps one soley to marshal this info as a proxy to pass back the info you need? Hmm…. I’ll write up a case about the list not being properly passed into the view as a collection. I’ll try the sObject route and let you know. Ooh. Check this out. I just added output to one variable and I got the error “The number of results does not match the number of interviews that were executed in a single bulk action.” What the heck? LOL! Ok. Trying the sObject route. if you want to send the chat possibility to me privately. Nevermind! I got it going with an sObject. But it is also strange. The static method only worked with a return type of a List of sObjects. And in the flow, I could only store the “output” to a single sObject variable. Nonetheless, it works. Thanks for the tip of trying it with an sObject. To me though, the return of data back to flow from an invokable Apex class is seriously broke. I got here to this page because we’re working with flows + invocable actions and I ran into the same error as Skoopa did. Not sure I understand his comments fully — I’m an admin type, not a developer. What we want to be able to do is to 1) pass a collection variable that may have 1 or more elements that are parameters to form the SOQL query and 2) return a dataset. But the output option doesn’t allow me to set it to an sobject collection, only an sobject variable. If my dataset returned = 1 row and I set it to an sobject it works. Is it possible to set my output to an sobject collection? Sadly last I checked Flow does not support this output type. You could try outputting to another temporary object and then reading then when your flow returns. Not ideal but should work. Thank you for the reply and suggestion! Hi Andy, Great Article. I love the process builder for the nice flowchart of everything happens on an object. But, the performance is a disaster. I always get hit with SOQL/CPU limits when a mass update happens on the objects. They don’t yet seem to perform so well as triggers. 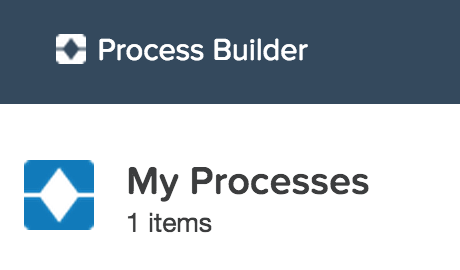 How did you get to manage this performance drawback with process builder? Yes, I do continue to get mixed views on this tool, though less are negative increasingly. I guess it does depend on what your goals and expectations are. I for sure would not recommend it as an immediate go to alternative to apex triggers and would try to use invocable methods to do more heavy lifting. It’s a per use case decision though. I know they did do some fixes to it a few released back for a soql governor issue. It’s hard to comment further without knowing more tbh. Have you used the developer console debug log profiler to see where the time is being spent? If it is spending more time in the platform code perhaps consider raising a case and attaching some logs to indicate that. cpu time should only be for your code, so if your seeing it without any code that could be a bug or undocumented consideration for complex flows, likewise soql issues. In the end for me, it’s a great tool for customisation, I would still be careful about how far you go with it vs code depending on the needs and look to mix to leverage the best of both. Hope this helps.